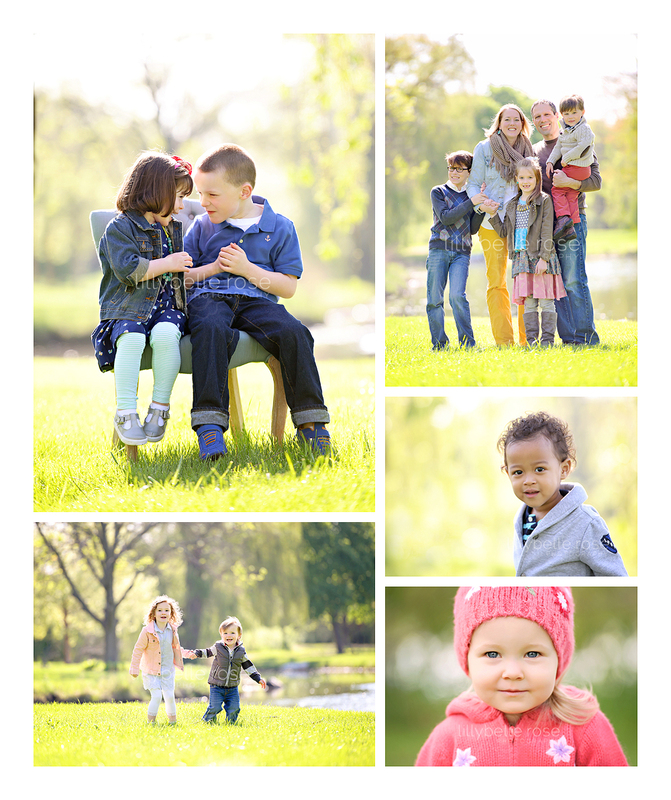 Who would have thought our May Mini Session day would require sweaters and layers??? I always say, "Warm kids are happy kids = happy pictures! ", and my fantastic clients bundled their little ones up perfectly! I'm sure they had sweet summery outfits ready to go, but they all did a great job with a quick outfit plan change. Here is one favorite from each of this month's minis. So hard to choose with adorable clients like these! *** Fall Mini Sessions are open for booking and filling up already. Be sure to grab your session HERE!